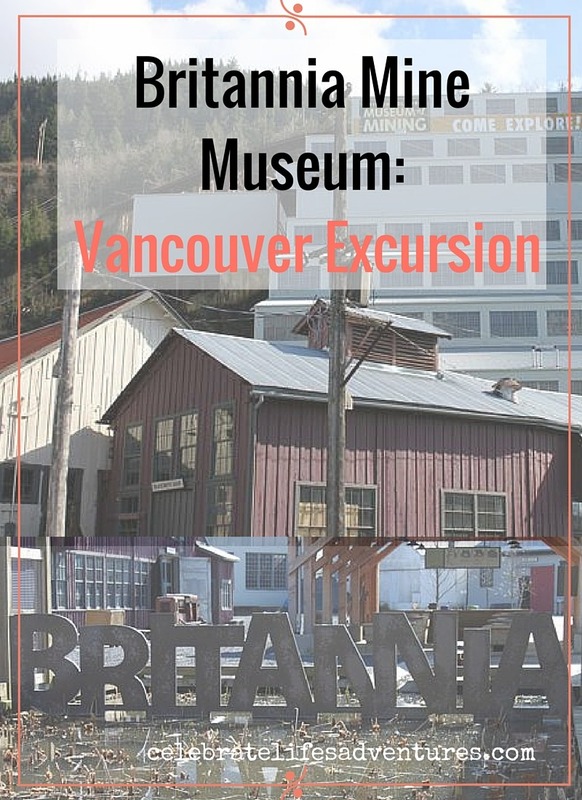 Britannia Mine Museum: Vancouver Excursion - Celebrate Life's Adventures! Sometimes, I really want to get out of the city, but still stay relatively close to home. 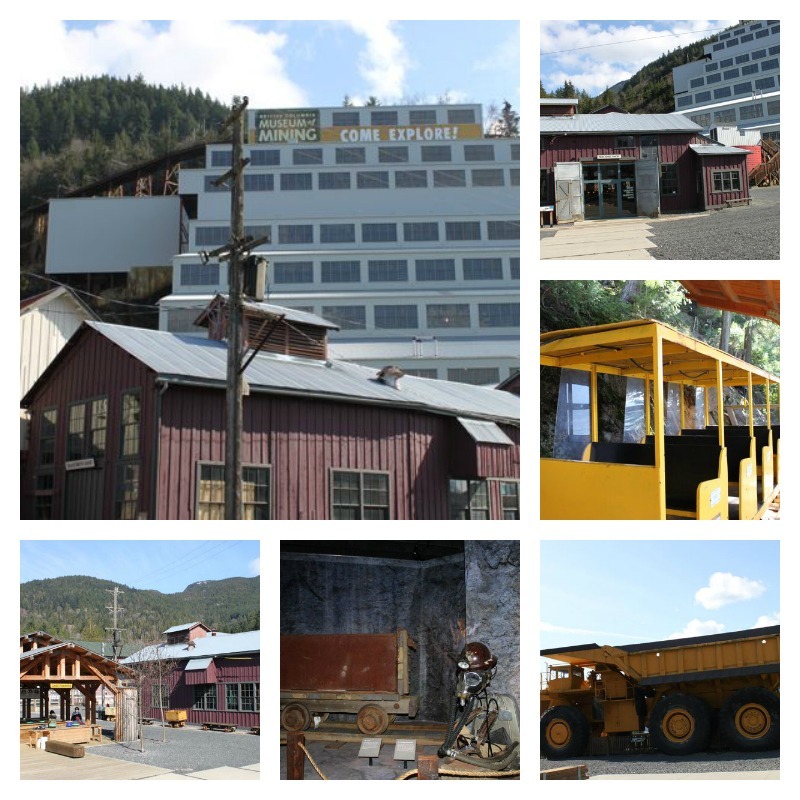 The Britannia Mine Museum is beautifully situated on the Sea-to-Sky Highway just before Squamish. It’s about a 45 minute drive from Vancouver on a very pleasant stretch of road. I’d driven past it many times before, not sure exactly what the giant structure jutting out from the side of the mountain was. Upon closer inspection, I realized that it was a a mine – no longer operational – turned in to a museum. Most people who drive the Sea-to-Sky Highway north from Vancouver are heading to Whistler. My best friend Greg and I took a trip up to the Britannia Mine Museum on a lovely, sunny afternoon a few years ago. We spent a good 2 hours exploring the museum and went to Squamish for lunch at our favourite café there. The Britannia Mine Museum has worked hard to make the museum experience fun for people of all ages – even young children. There’s a play area, plus a place for children to pan for gold. I think children would enjoy many other areas of the museum, too – as there is a lot to see walking around, and not just things behind glass to read descriptions of. 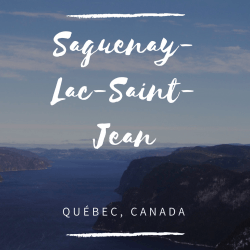 The setting of the mine museum is stunning, located between Vancouver and Squamish, the short drive to the Britannia Mine Museum is perfect for a quick city escape.